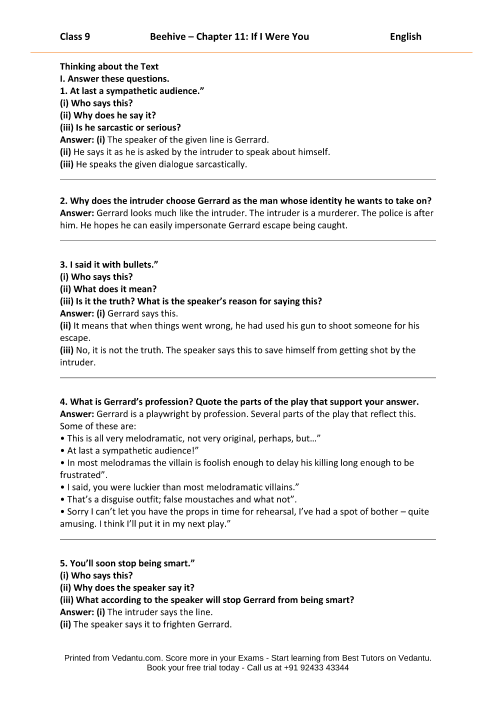 Free PDF download of step by step NCERT solutions for Class 9 English (Beehive) Chapter 11 - If I Were You. All questions are explained by the expert English teacher and as per NCERT (CBSE) guidelines. 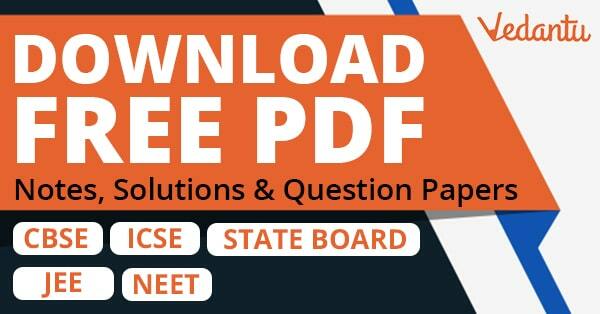 You can also Download NCERT Solution for Class 9 Maths to help you to revise complete Syllabus and score more marks in your examinations.